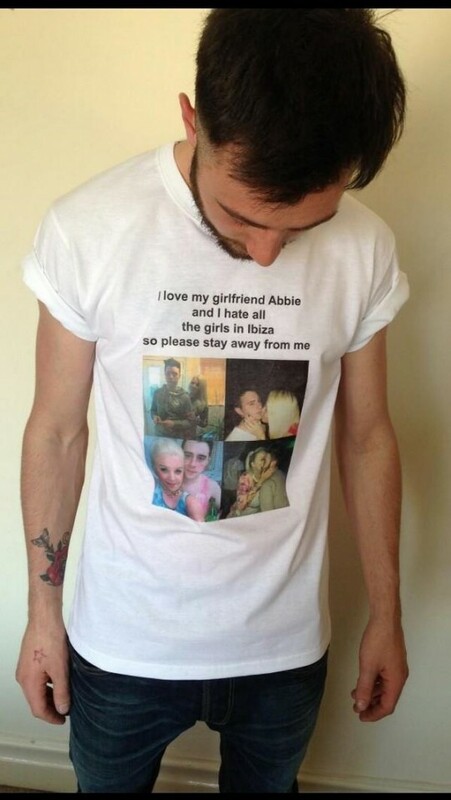 When Abbie Bartlett made her boyfriend a light-hearted t-shirt before his trip to Ibiza, she had no idea the storm it would cause. 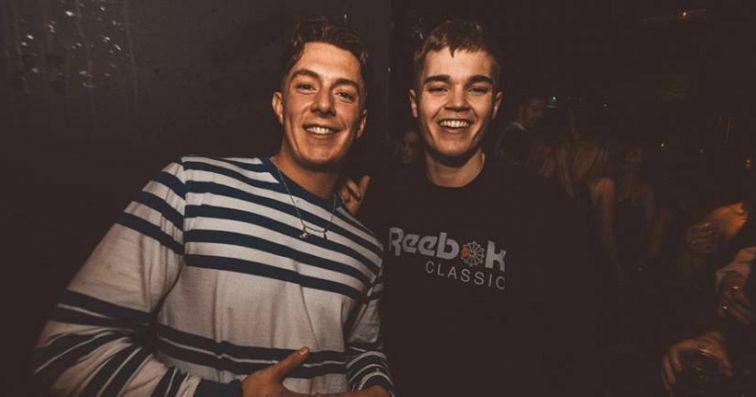 The 20-year-old Northumbria fresher made her man a girl-repellent shirt plastered with loved-up pictures of the two before he jets off for a lads holiday in Ibiza. 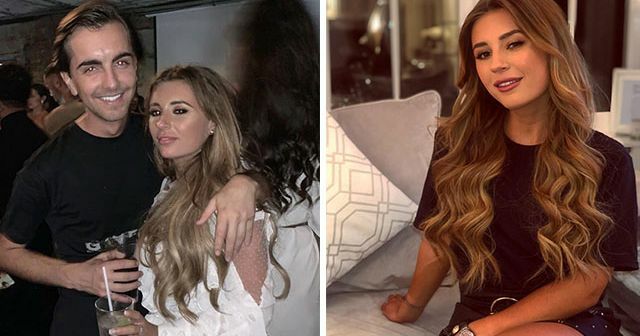 Responding to claims that she’s a possessive maniac, Abbie said: “The response has been absolutely mental. People think I’m some sort of crazy psychopath girlfriend. “Not everyone gets that this is funny, it’s hard to get your point across. In our relationship we carry on a lot and like to have a laugh. This is all for a bit of fun. 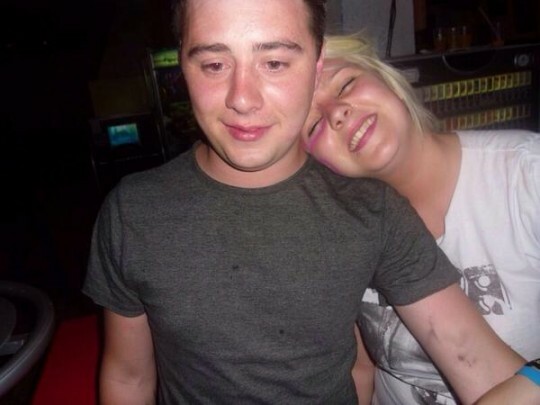 Now the attention has taken its toll on Abbie and Leon. 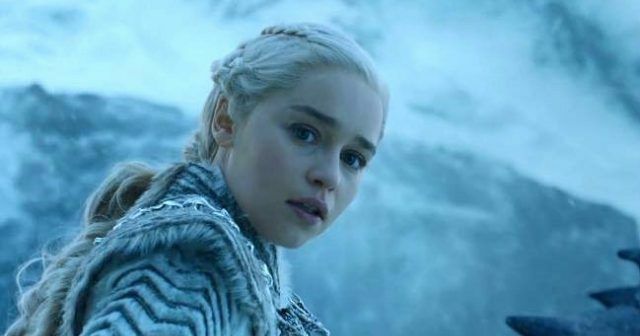 She said: “We’re waiting for it to blow over now. This is getting a bit boring. 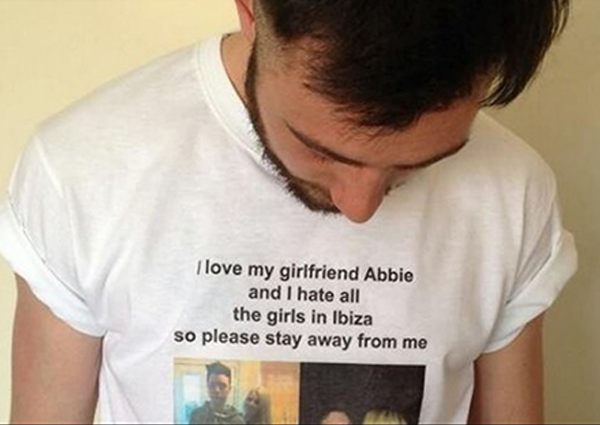 Abbie made it clear that her boyfriend of six years won’t be kept on a tight leash when he heads to Ibiza this Friday. 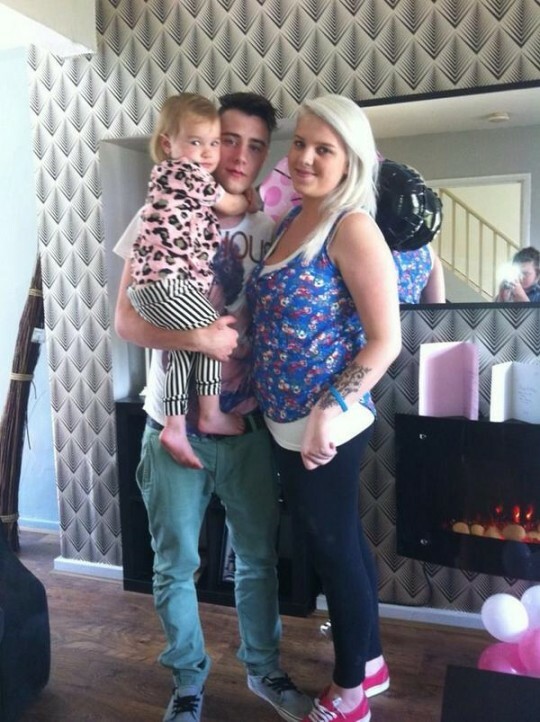 Abbie is set to study Criminology at Northumbria next week and is anxious to get started. With her degree she hopes to become a copper. 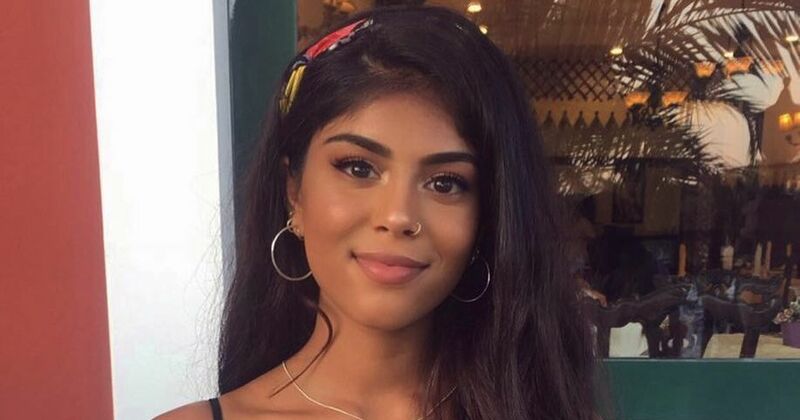 She said: “I want to join the police, not as a bog standard police officer. I want to be a detective or something along those lines. Abbie did confirm she will not be venturing into the world of t-shirt design.